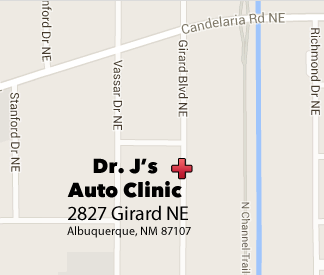 Welcome to Dr. J’s Auto Clinic – Jay has been repairing, servicing and rebuilding vehicles in Albuquerque since 1998. We are celebrating 21 Years in Business and want to thank you, our customers. This month we have special offers that harken back to 1998 pricing. 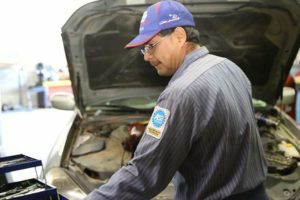 At Dr. J’s Auto Clinic our auto repair experts have the knowledge to service and repair even the most challenging auto problems on all makes and models of domestic and import vehicles. We use the latest technology to assess the situation and offer you alternatives. 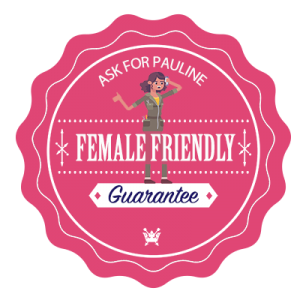 We guarantee all of our work and know you’ll be happy with the outcome. Stop in or give us a call at 505-341-4747 to let us know how we can help you! 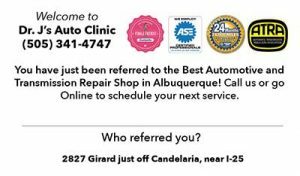 Albuquerque Auto Repair and Transmission in your neighborhood on Girard. Centrally located from anywhere in town. 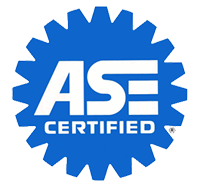 We are automotive professionals, ASE Certified with an in-house Transmission Repair specialist. 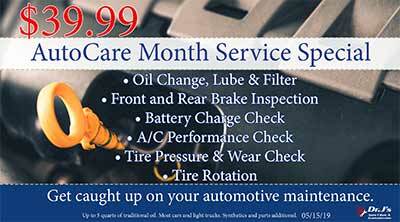 When you need reliable auto care, ASE certified mechanics and a 24 month / 24,000 mile nation wide warranty. 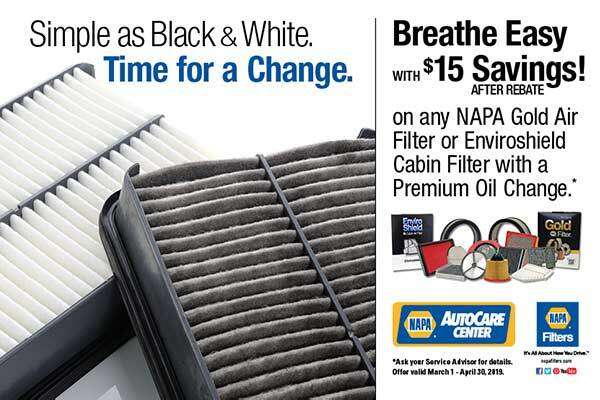 You need a NAPA AutoCare Center like Dr. J’s Auto Clinic. 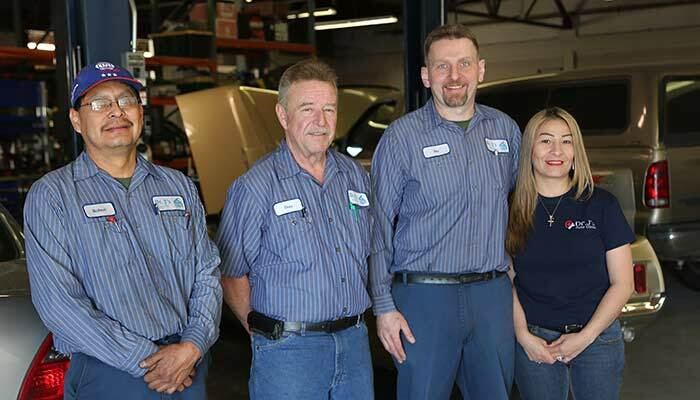 We can handle any job and we have a transmission specialist on staff. Don’t settle for less, get the best mechanic near you. Centrally located for your convenience. Off Candelaria on Girard near I-25. We offer monthly specials, factory warranty maintenance and a deep commitment to customer satisfaction. Visit us for a free consultation*. *In most cases. Some diagnostics may have fees associated due to expenses and time needed.